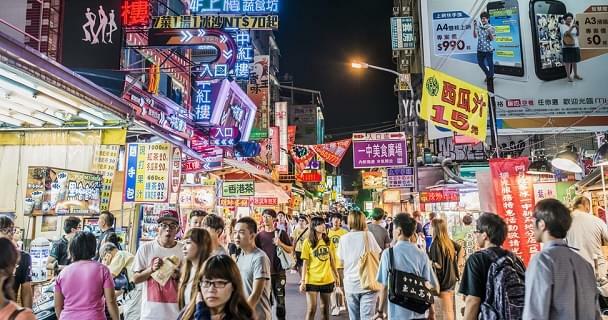 Taiwan is an island nation probably best known for its modern cities, but it also has beautiful tropical beaches, sea-skirting cliffside roads, mountain peaks, hot springs and tranquil lakes. Portuguese sailors who saw it for the first time in the 16th century were so impressed with its natural beauty that they called it Ilha Formosa, which means Beautiful Island. 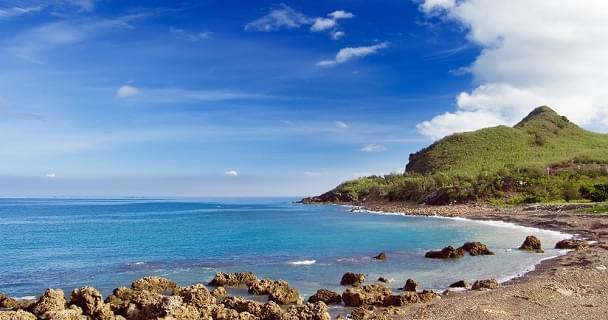 Taiwan, which lies off the southeastern coast of mainland China, is a highly developed country. Despite its tiny size, it has the 21st biggest economy in the world. It’s also home to the second tallest building in the world, the bamboo-shaped Taipei 101. Unique in its diversity, visitors will find beautiful landscapes and aboriginal cultures in the island’s mountains, as well as stunning skylines, bustling night markets, mouthwatering foods and a cosmopolitan mix of Western and Asian influences in its cities. Airlines from all three of the major alliances fly to Taiwan. Most international visitors arrive at Taoyuan International Airport, which is the country’s busiest airport. It serves the northern part of the island, including Taipei. China Airlines is the only SkyTeam member that flies nonstop to Taipei. Flights depart from Los Angeles, New York, San Francisco, Honolulu and Guam. Economy class award tickets to Taiwan cost the same through any of the airline alliances. The most convenient option is probably going to be a nonstop flight with a SkyTeam or Star Alliance member. If you prefer to fly in a premium cabin, oneworld offers the best rates. It’s up to you if saving 25,000 for first, or 30,000 in business, is worth dealing with a layover.